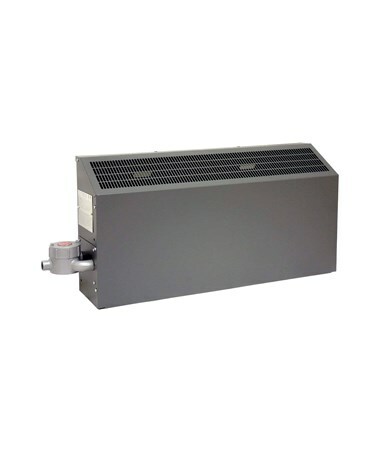 The TPI FEP T-3A Series Hazardous Location Wall Convector Heater delivers the best performance that is used to efficiently heat spaces in industrial, commercial and even residential locations. Great for explosive areas, this TPI heater is rated for Class I, Group B, C, & D Division 1 and 2 areas with a maximum operating temperature of 356 °F (180 °C). The TPI FEP T-3A Series features a cabinet size of 18” H x 9” W and a cabinet length up to 58 inches. Also, it comes with a bottom in and top-out airflow with a required minimum clearance of nine inches from the heater bottom to the floor. The TPI hazardous location T-3A series is NEMA 4 rated. This TPI wall convector comes in a heavy-duty 16 gauge steel construction with a gray epoxy textured-power-coated finish that surely lasts for a long time. It has a stainless steel cartridge element embedded into the Aluminum finned Copper sheath. 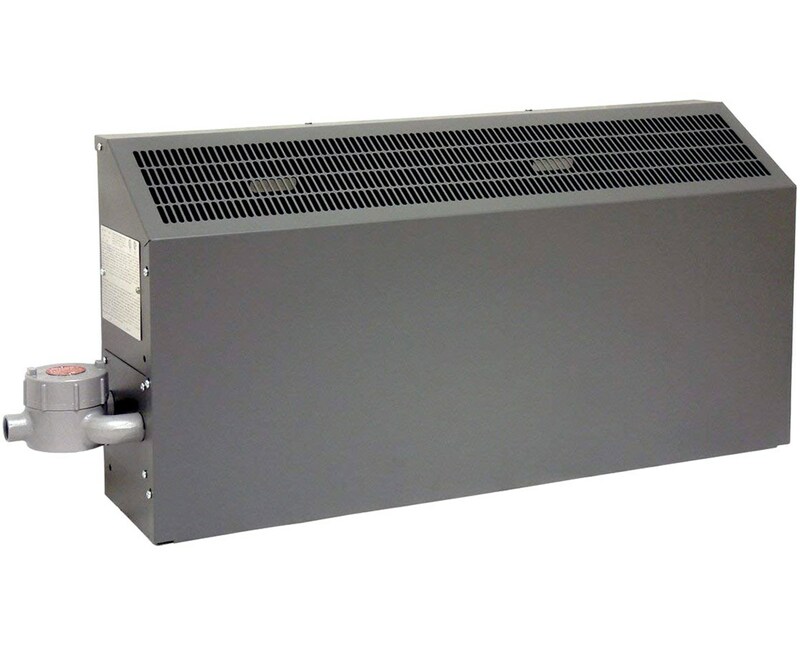 As an extra feature, this TPI convector heater is made in the USA. The TPI FEP T-3A Series Hazardous Location Wall Convector Heater has 33 models that have varying heater wattages, voltages, and phase. Please select your preference from the menus above.